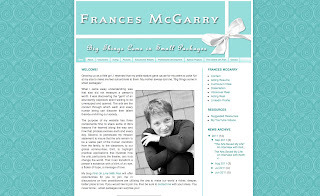 The purpose of Frances McGarry's website has three components: first, to share some of life’s lessons she has learned along the way and how that process evolves each and every day. Second, to perpetuate her mission statement: to insure that the arts remain to be a viable part of the human condition from the family, to the classroom, to the global communities; third, to highlight practical applications that illustrate how the arts, particularly the theater, can truly change the world. "That it can transform a person’s existence with a blink of an eye, a flicker of hope, a message of love." Her blog First On Line With Fran will offer opportunities for visitors to join her in discussions on how practitioners are utilizing the arts to make our world a richer, deeper, better place to live. Best of luck to Frances! 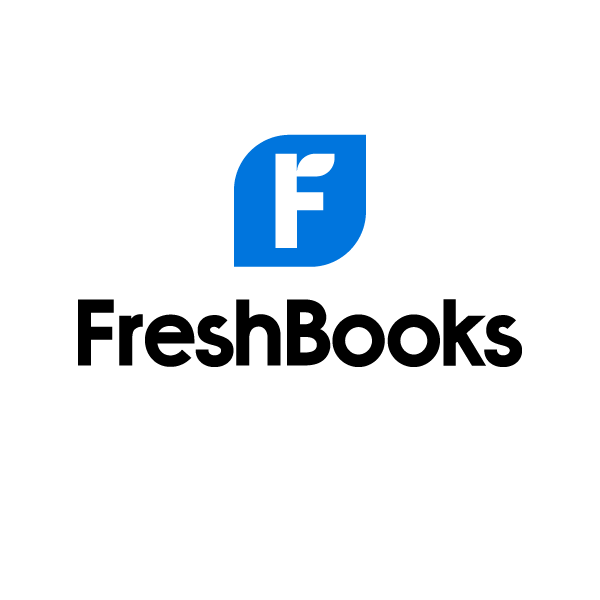 Enjoy your new website. 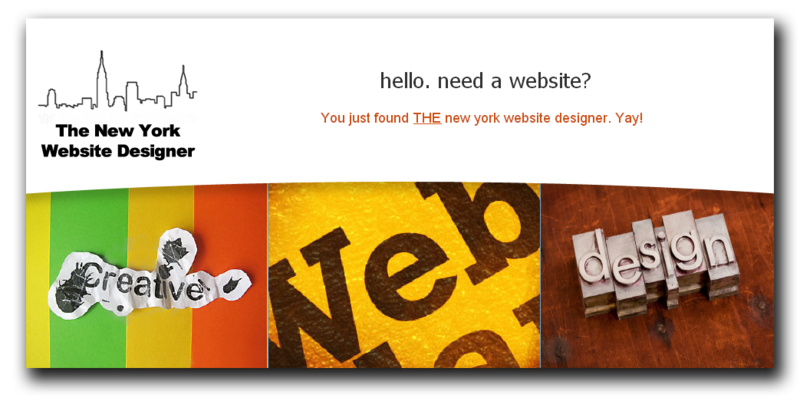 Are you an actor looking for a nyc website designer?